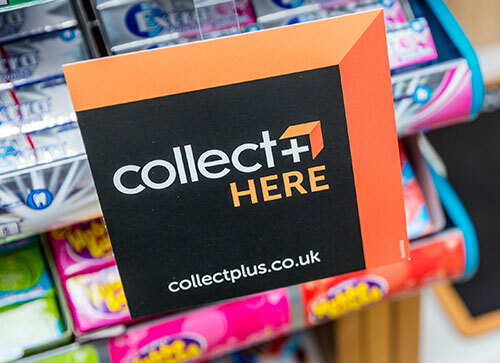 Collect+ is the market leading Click & Collect store network to many of the UK’s leading brands. 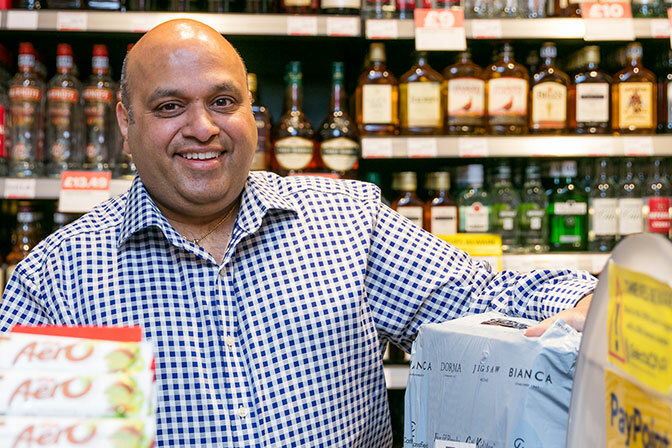 Our network is now carrier agnostic and can handle parcels on behalf of any UK carrier or retailer. Simple, flexible IT integrations allow you to access our network with the minimum of fuss. Carriers can integrate directly into our extensive network, whilst for retailers, we can work with a full range of carriers on your behalf. 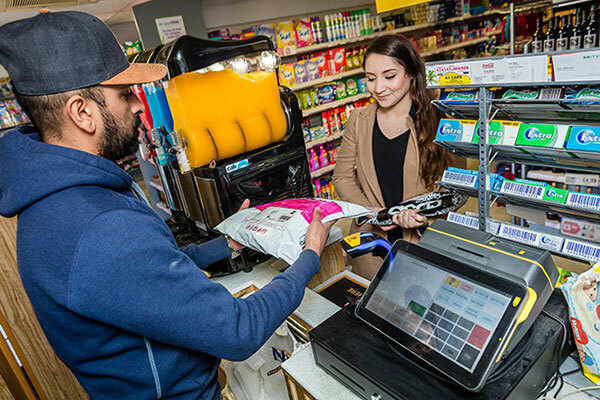 With over 7,000 locations including Northern Ireland, the Highlands and Islands, it has the reach to provide full UK coverage and the scale to handle millions of parcels.